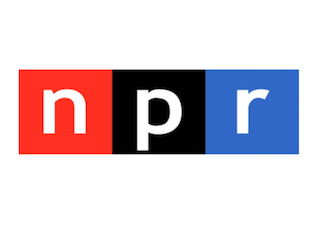 NPR shifts some newsroom roles as work continues on a multi-year effort to develop its Collaborative Journalism Network, which will connect NPR staff with staff at local member stations across the country through regional hubs. The hubs will serve as localized command centers when breaking news hits as well as a way to increase resources for local newsrooms across the country. NPR executive editor Edith Chapin, who had been responsible for overseeing the news division, will now be devoting her time to the collaborative journalism project, focusing on “the strategy and execution of our collaborative journalism aspirations and editorial partnerships,” according to senior vice president of news and editorial director Michael Oreskes. “Edith is a perfect fit for a role that requires deep understanding of the newsroom, a clear-eyed approach to making things work, as well as a global view of the news industry and opportunities before public radio,” he wrote in a memo to staff. Bruce Auster, who is promoted to senior director for the Collaborative Journalism Network, will be part of Chapin’s team, tasked with developing the hubs. David Sweeney, managing editor for news operations and security, will now be responsible, essentially, for Chapin’s previous duties. “Over the course of his NPR career, there has rarely been a major news event or newsroom development that he has not been involved in, in some way. We will draw on his news judgment and expertise to support our desks in our award-winning work,” said Oreskes. NPR adds a new staff member as well in Phyllis Fletcher, who joins as a bureau chief, the fifth for NPR. She joins from the Northwest News Network, a collaborative network of stations in Washington, Oregon and Idaho, where she was managing editor. 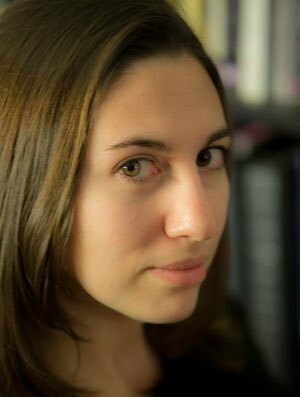 “She is a unique talent and her experience with the Northwest News Network will prove invaluable as we seek to build a stronger network and develop the hub concept,” writes Oreskes. She’ll be based out of Seattle.